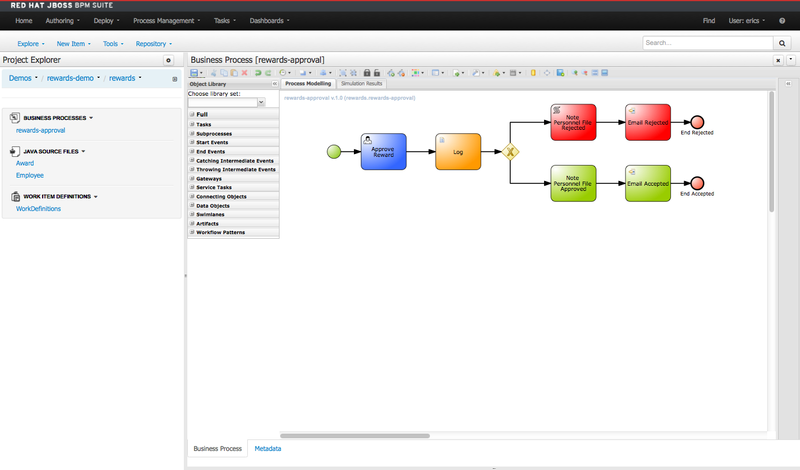 We are back with this weeks episode in the JBoss Business Rules Management System (BRMS) & Business Process Management (BPM) Suite online workshop series. In this workshop we will be introducing you to the possibilities that abound for your business when leveraging these two new and exciting products. Each week we will push out the next installment of this workshop that will lead you through building an employee rewards approval application, leveraging a business process with human tasks. This project will be available as a completed project called the Rewards Demo, but we thought it would be interesting to help you build this human resource application from scratch. The second half of the workshop will be taking you through the same type of exercise, but with the JBoss BPM Suite, where you will put together an application that leverages a process, leverages human tasks, allows you to design your own forms, and much more. Last week we filled in the details for our rewards process. This week we will create all the needed user task forms. The weeks following will feed you a new set of exercises to help you to the next stage of development as you watch your very own BPM project march towards completion. 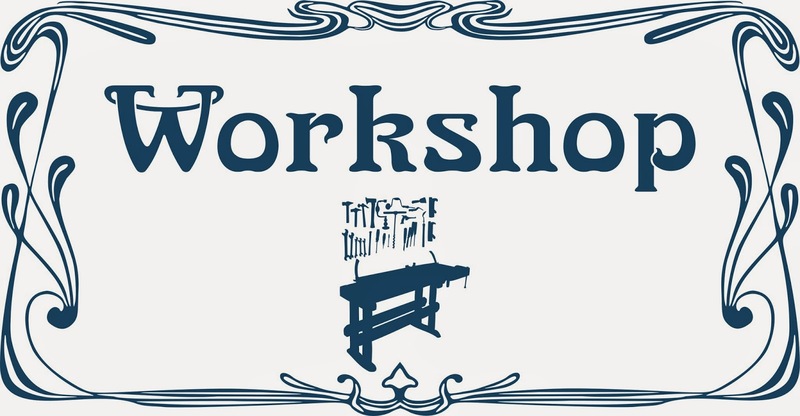 All of the workshop materials will be hosted online with the help of OpenShift, so all you need is a browser to follow along. You do not need to be a Java developer, as this workshop focuses on only the online product web dashboard experience as an analyst would interact with the product. The only technical deviation from this will be the initial installation of the product, but we have detailed instructions and it is a three step process that should not take you more than a few minutes. If you missed previous episodes of this workshop, you can backtrack to catch up. Be sure to keep an eye out for next weeks release of the following article which will bring you a step closer to completing your very own BPM project. Note: if for some reason the online materials are not available, feel free to contact me.